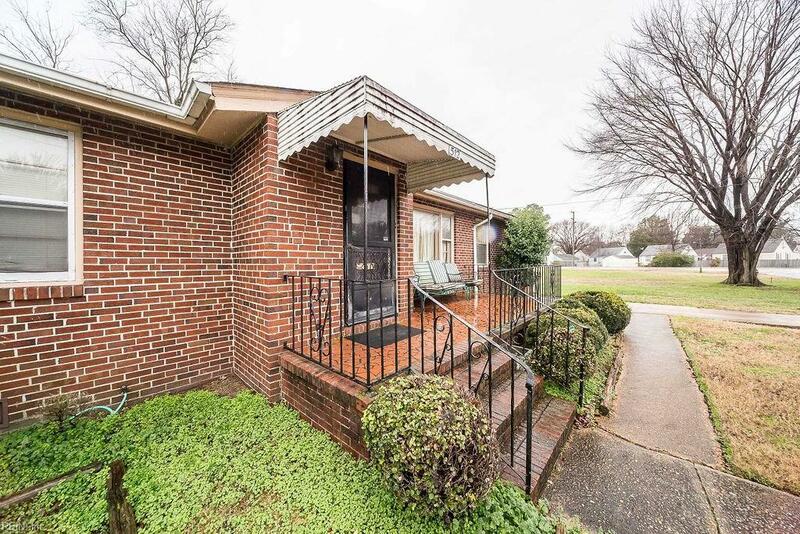 512 Lenora Ave, Portsmouth, VA 23707 (#10243725) :: Abbitt Realty Co. 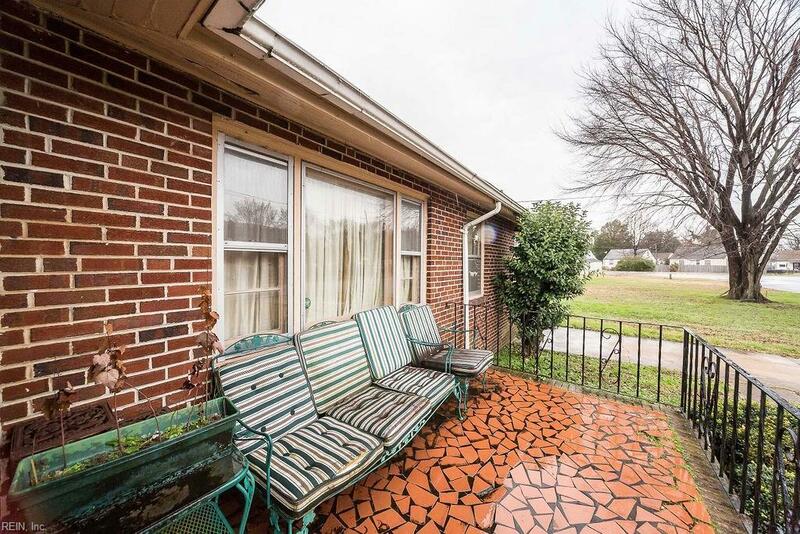 Solid brick ranch w/ nice front porch on 1/4 acre lot. Large master bedroom and living room additions. Hardwood floors throughout the original house. Wood burning fireplace. Storage shed. 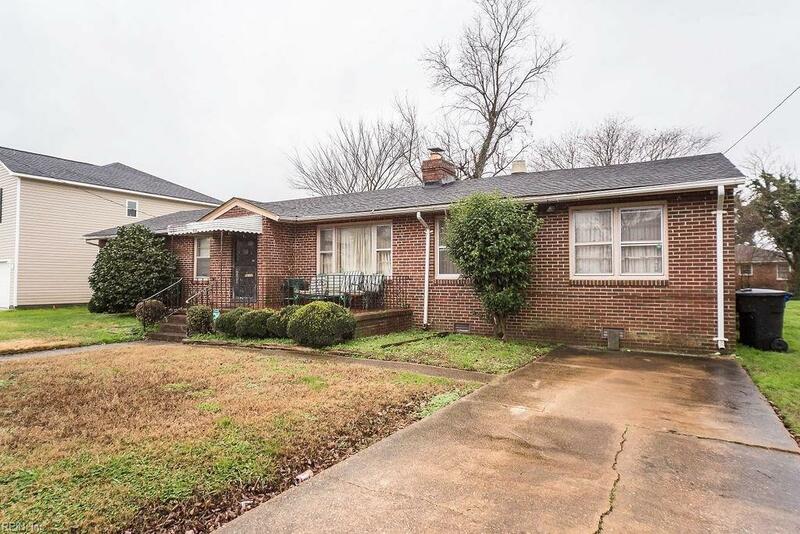 Located close to highways... Quick commute to bases & shipyard.